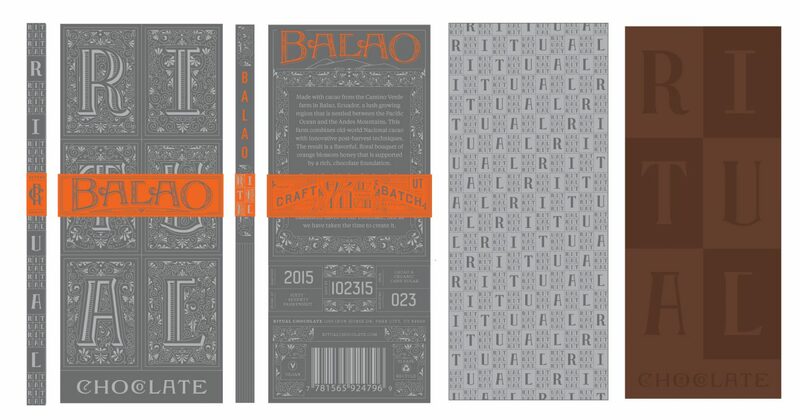 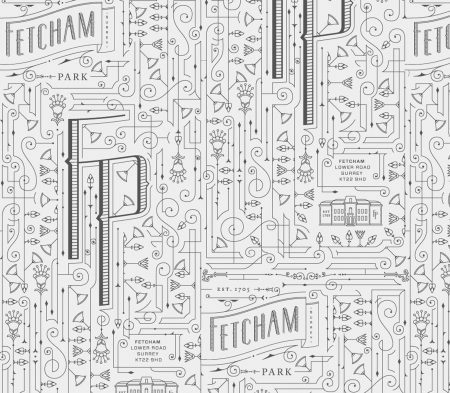 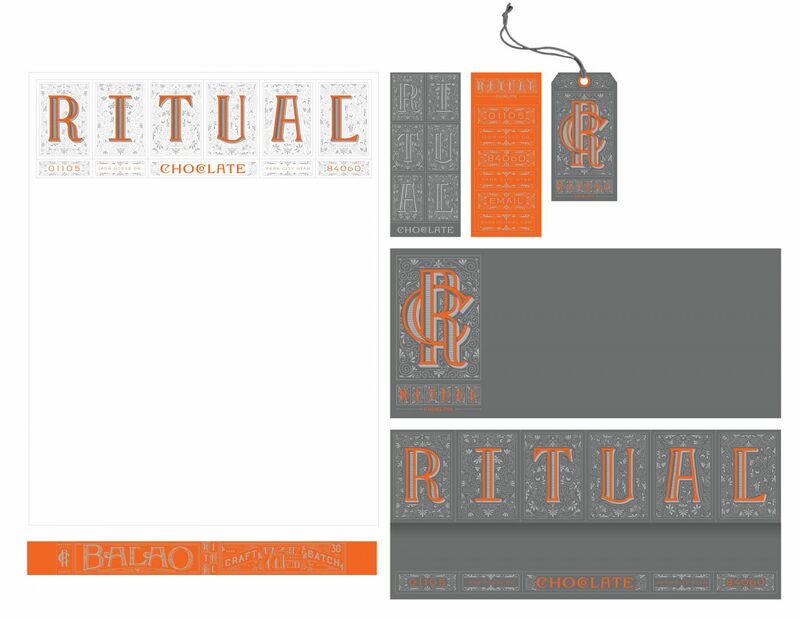 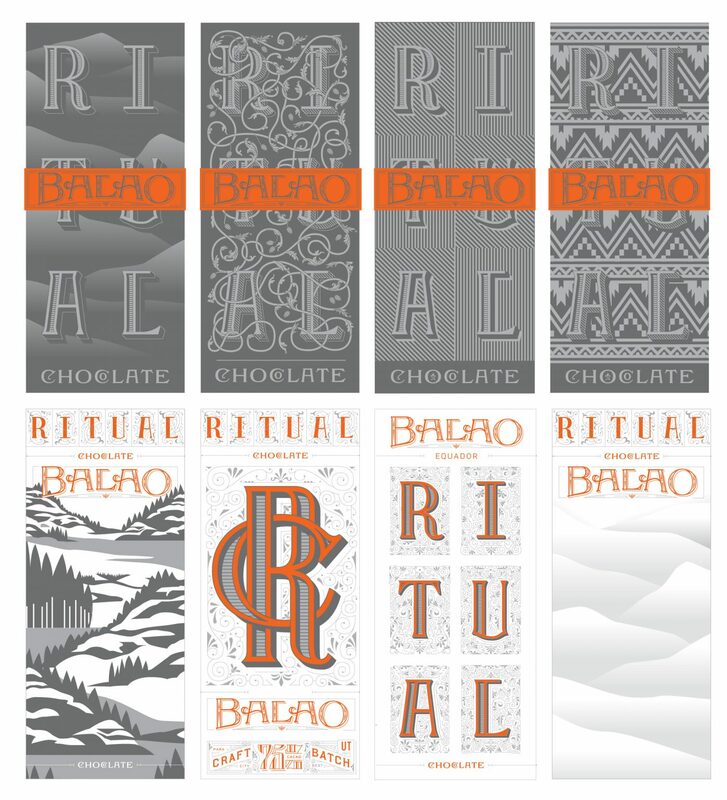 The proposed rebrand for Ritual Chocolate plays off the iconic nature of their name, ritual. 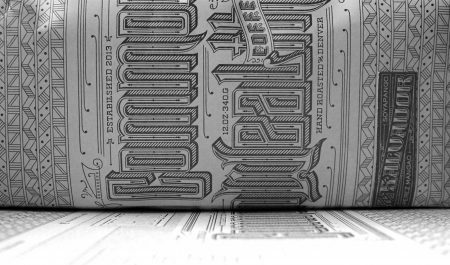 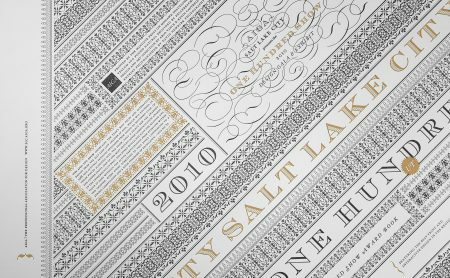 The typography becomes a visual pun that can be rearranged in infinite potential lockups, dictated by the consumer as they form their own rituals with their chocolate experience. 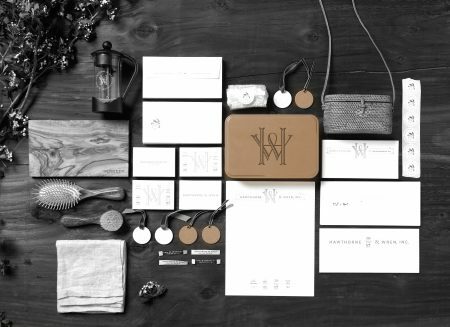 The logotype integrates with fluctuating patterns that accentuates the company name, allowing for a rich system with longevity and flexibility while maintaining an iconic and consistent brand image across all brand touch points.